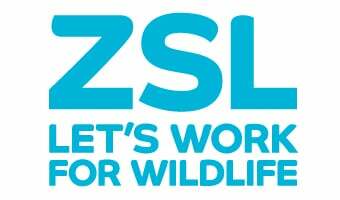 Council is the governing body of The Zoological Society of London. It is made up of three elected Officers - the President, Secretary and Treasurer – and twelve elected members. Council members are the Trustees of the Society. Council members serve a four year term of office and are then replaced by elected successors.